Don't miss this one of a kind 5 bed/2 bath single family in incredible City Point location. 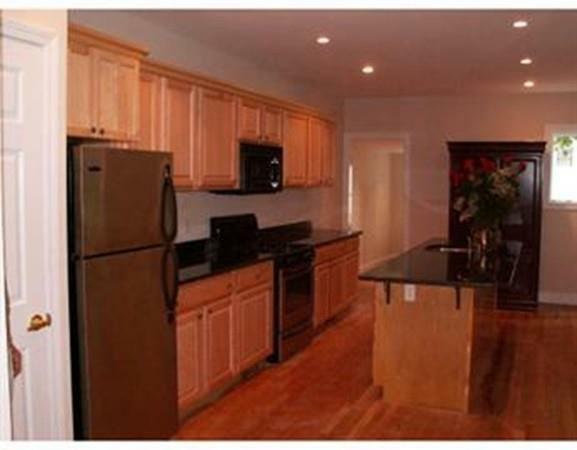 This extremely spacious unit features an updated kitchen, hardwood throughout, and good size bedrooms. The large private backyard makes it a great place to entertain. Available 9/1. Pets considered. Listing courtesy of Tom Fleming of Boston Residential. Listing provided courtesy of Tom Fleming of Boston Residential.